Adapt Laser Systems is the exclusive North American sales, distribution and technical services partner to Clean-Lasersysteme, a German-based OEM of leading laser cleaning solutions used to clean and prepare various substrate surfaces during production and maintenance. 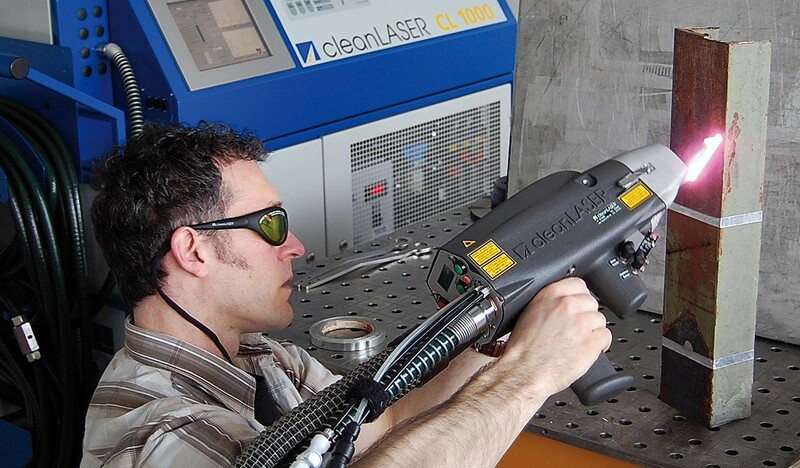 Illustrative uses of the laser systems include composite part tool cleaning, defense and military applications, oxide removal, paint & varnish removal, weld & joining pre-treatment, and mold cleaning. End-markets served include aerospace, automotive, defense, nuclear utilities, semiconductors, and food production. Active. Pursuing growth through new market and customer penetration. Boyne acquired a majority stake in the business, partnering with and providing liquidity to the founder. The founder sought an investment partner capable of building a scalable platform that can support significant sales growth.